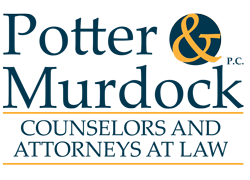 January 2017 - Potter & Murdock, P.C. By Debbie Cohen Last November, the US Citizenship and Immigration Services (USCIS) issued a revised version of its Employment Eligibility Verification Form I-9. By January 22, 2017, all employers must use only this version, which is dated November 14, 2016. 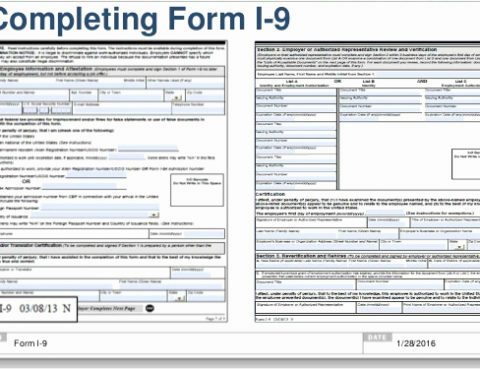 Prior versions of the Form I-9 will be invalid for use after January 22, 2017….